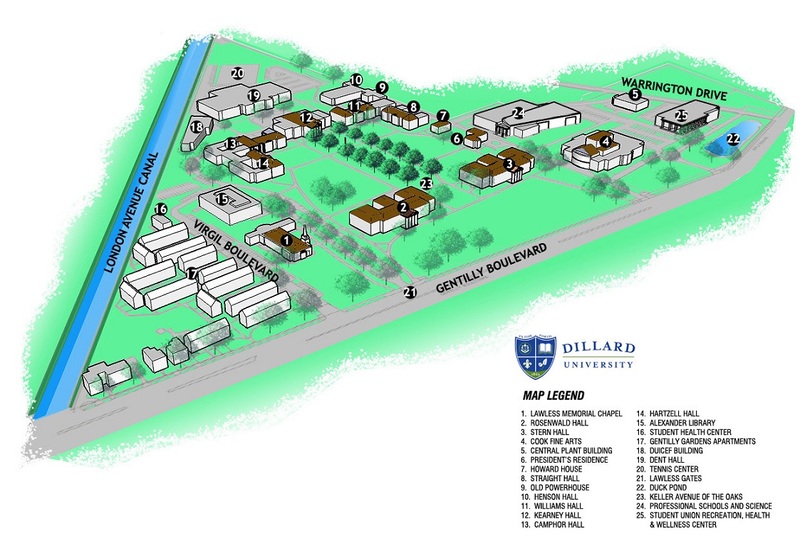 The Faculty Roster is designed to help students become acquainted with the members of the faculty at Dillard University. In the first line of this listing, faculty members are named (last name first). Next, their rank is listed, followed by their terminal degree and area of study in which the degree was earned. Finally, the location of their office is listed, followed by their office telephone number. Ph.D. in Economics, Howard University, Washington, D.C.
Ph.D.in American and African-American Literature, Louisiana State University at Baton Rouge.